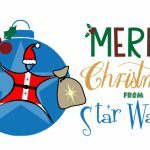 Welcome to the Christmas 2017 edition of Imagine, the Star Wards Newsletter dedicated to our members! Isn’t snow magical? It makes the world we know a new and exciting place and we see the familiar and every day in a fresh light. Children, dogs (yes, we mean Buddy) and photographers love it. it’s like fresh linen sheets, it’s like an ice cube down the neck. It’s like a new start – it makes us shiver and tingle. Yet the pristine view of the everyday that we wake up to after a snow shower has been created by the cumulative actions of single snowflakes. Each unique, each perfect, in combination they transform our world. 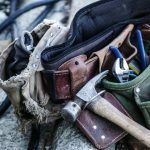 At Star Wards we always say that improving wards for everyone starts with tiny tweaks, nudges and adjustments. A cheery smile instead of rushing past. Waking someone with a cup of tea rather than just knocking on their door. Spending half an hour to read the horoscopes with everyone or remembering someone’s birthday. 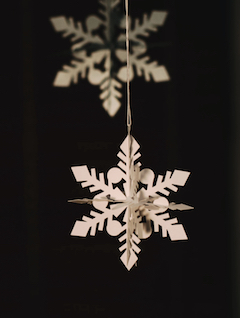 Everyday on a ward, staff, patients and carers, can have snowflake moments, when a single, small, considerate act can make the ward a brighter place. When they occur, the ward is enriched and enhanced. It’s what we are all about. It’s what you are all about. So, this Christmas and Hanukkah, join us and act like a snowflake. Light up the wards with your unique and wondeful talents. We would be nothing without each and every individual who carries star wards in their hearts. 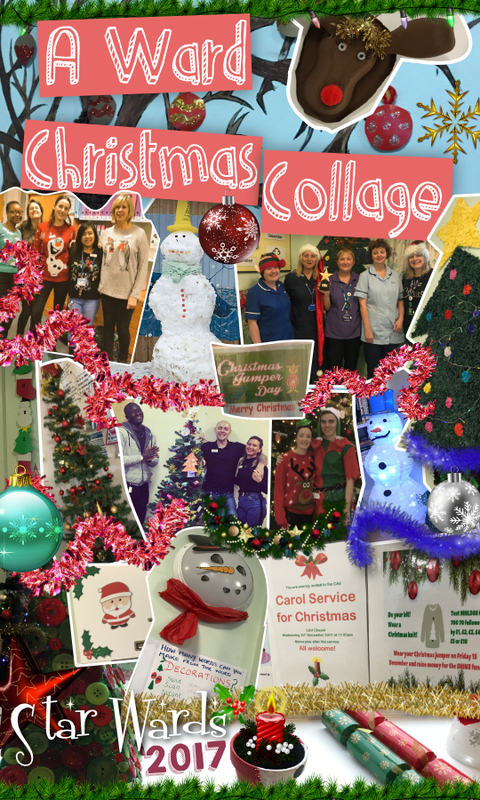 From all of us at Bright and Star Wards, thank you for all you have done in 2017 and all you will be in 2018. Normally, we unashamedly give you stuff we made. 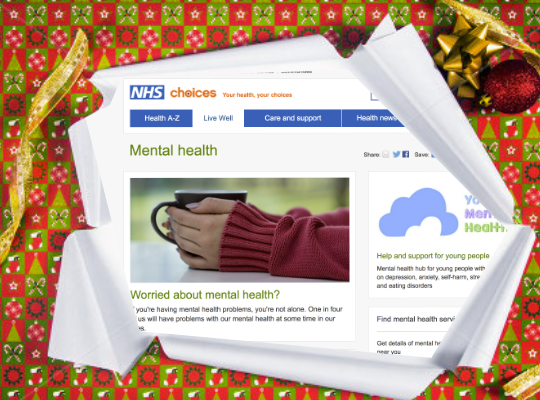 This year we are giving you this stunning resource crafted, not by us, but dear old “NHS Choices”. With 32 million hits last year– the largest of any public mental health resource in the world – this is the must have, on trend, “look how cool I am” adornment for any advice leaflet, trust website or ward resource. 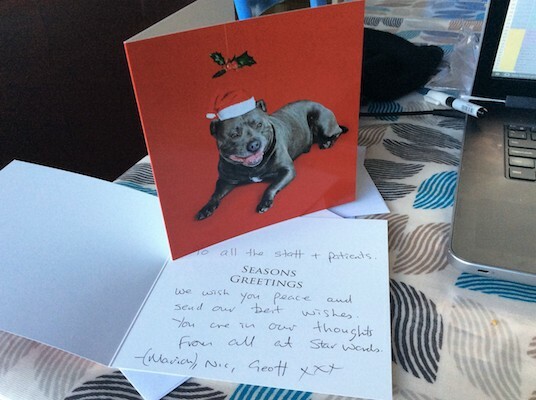 Love it – and thank you to Dr Geraldine Strathdee for letting us know about it. Unwrap and enjoy! Wards can be busy places to be, finding time for therapeutic activities can seem like a big task. No need to be daunted! Here are a few examples of activities that you can try, that are easy to start and fun to do! 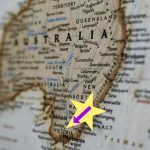 There are over 600 of you incredible Star Wards members across the globe! We’re always really chuffed to hear from you about the amazing activities and brilliant practice that happens each day on your ward. ‘Word From The Wards’ is the section of the newsletter dedicated to sharing just this. Deck The Ward With Homemade Decs! 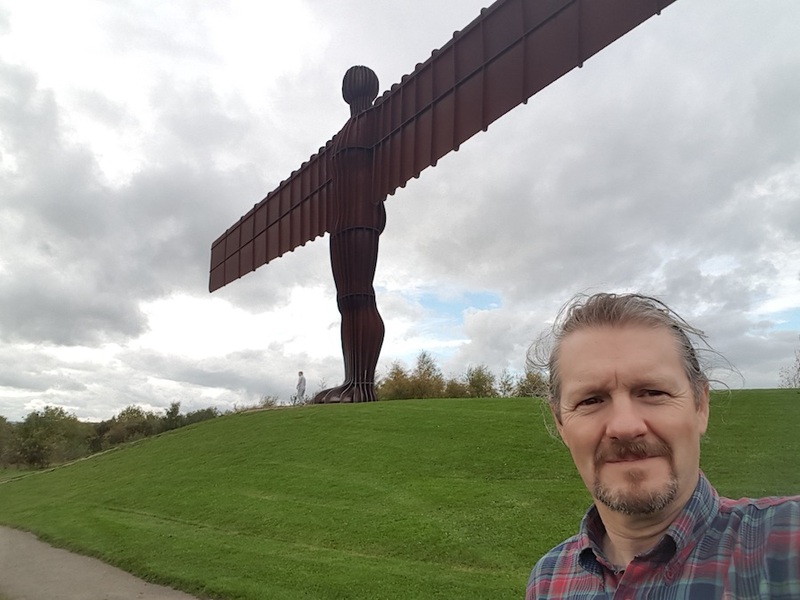 Here’s a recent guest blog by the brilliant Jim Armstrong, an Occupational Therapy Assistant Practitioner at Hadrian Clinic, Campus for Ageing and Vitality, Newcastle. 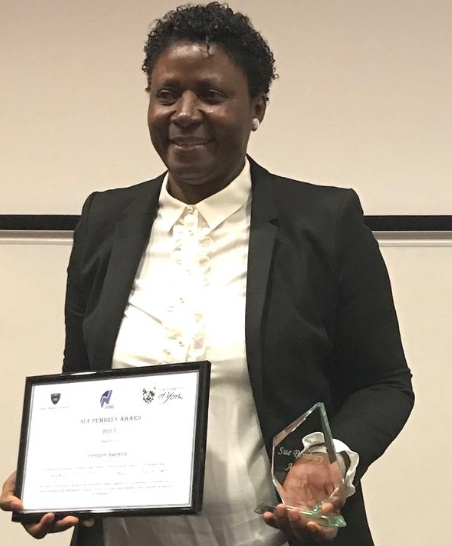 A huge congratulations goes to Freedom Nwokedi for winning an award at The Sue Pembrey Nurse Leader 2017 Award Ceremony which was held on Friday 8th December 2017. Freedom is a clinical team leader with NAViGO Health and Social Care CIC. Her team offers mental health provision for older adults in Lincolnshire. You may remember that we mentioned the excellent NAViGO in our Autumn newsletter. Freedom has also been a passionate Star Ward supporter and advocate, and for that we offer her our deepest gratitude. 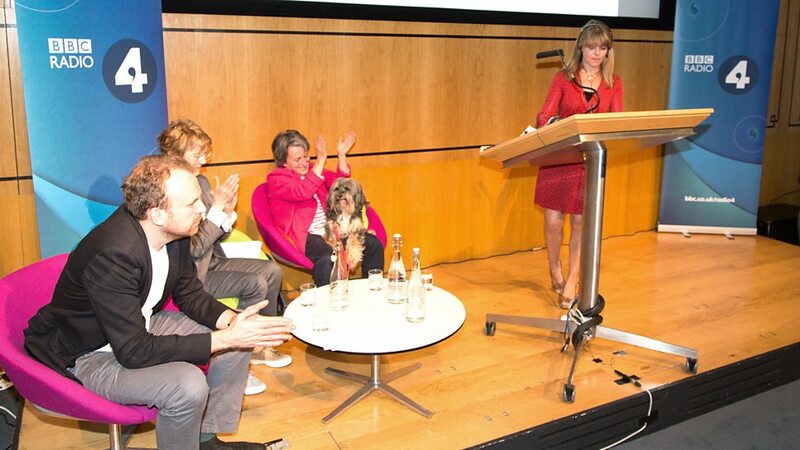 Our founder Marion Janner and her support dog Buddy are really pleased to be a part of the judging panel for the BBC Radio 4 ‘All In The Mind’ awards once again. Presenter Claudia Hammond recently launched the 2018 awards. 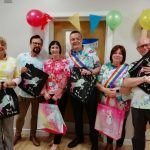 They allow the chance for anyone who has received help from Mental Health services to celebrate the fantastic work of a member of staff or volunteer who has gone above and beyond. So why not let your patients and carers know about the awards so they can say a special thank you to someone who has helped them? 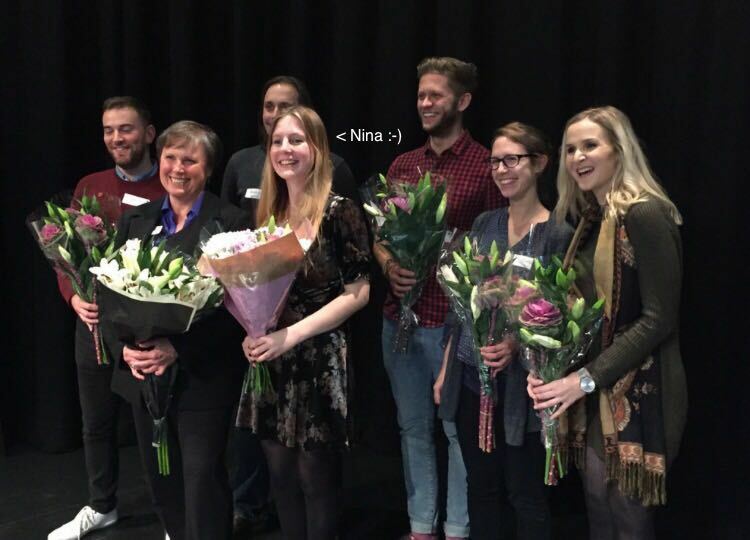 As we said in the Autumn newsletter, the amazing Nina Martynchyk (former CAMHS patient and campaigner, and a Star Wards Associate) held another sell-out conference in November– all about Men’s Mental Health. We asked her why and this is what she told us. The excellent and compassionate speakers were: Andrew Caress of the Charlie Waller Memorial Trust, Dr. Tania Salvo and Sophie Mitter from The Brandon Centre, Dr Richard Grove, of Camden and Islington NHS Foundation Trust (talking about project 10/10 which helps young men caught up in gangs) and the wonderful mental health campaigners Jonny Benjamin MBE and Neil Laybourne. Bright/Star Wards trustee talked to Johnny at the event and he agreed to become a Star Wards Champion! Although James Downs of ‘Men get Eating Disorders Too’ was not able to attend, Nina used her own experience to lead a discussion. What a woman. Nice one Nina. Wonder what you will do in 2018? Our Geoff was also out and about talking up Star Wards and Safewards at a conference in co-production organised by Cygnet Healthcare. Lucky for the Bright/Star Wards reputation, Geoff was not in Pirate consume this time. 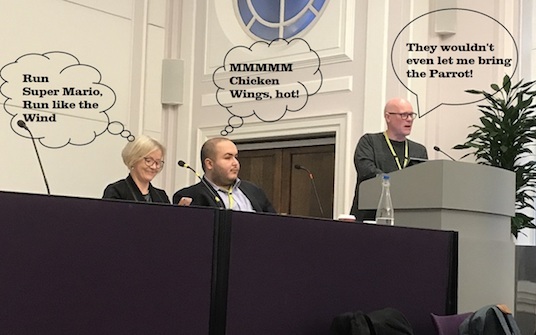 We are glad he was well harnessed by conference chairs Raf Hamaizia (a leading Expert by Experience and chicken Nando’s fan) and Dr Geraldine Strathdee, (who is a lovely woman who just happens to be a very important psychiatrist). We love this feature, it allows our wonderful current (or potential!) members allows you to ask ‘Buddy’ a question! Buddy’s paws are ready to tap away and provide you with an answer to those questions you have about Star Wards on your ward. If we cannot find an answer for you we may be able to find you a fellow Star Wards community member (there’s over 600 of you!) that may well have an answer. You are quite right. 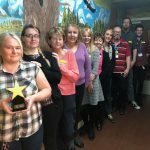 At Star Wards, we believe passionately about giving credit and positive rewards to the many inpatient staff and patients who go that extra mile to help others. So, in that spirit, I want to give a huge shout out to someone who personally embodies the Star Wards philosophy. 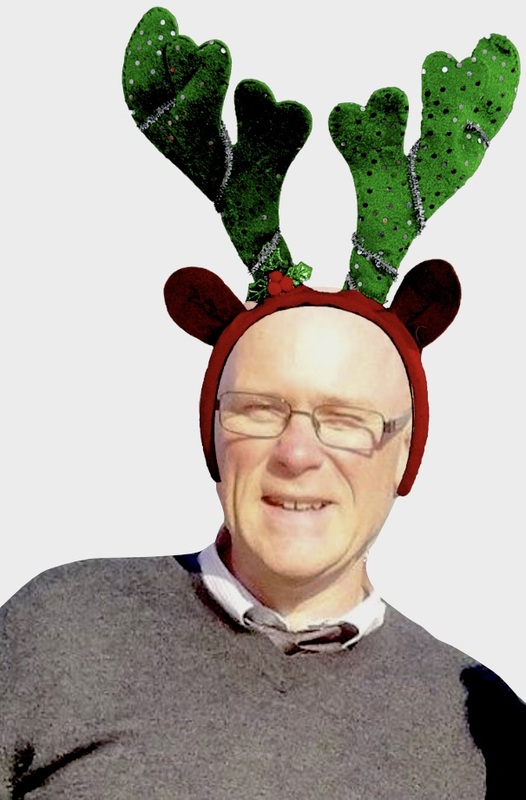 That person is Rod Bowles, a proud Geordie, brilliant inpatient worker and ex Bright/Star Wards trustee. The adorable Rod retired as trustee this October after six years of sterling service, which included 5am starts to attend Board meetings. In honour of this, we recently surprised him with his very own Full Monty. Rod shares the distinction of being only the second individual to receive one. (If you cast your mind back a few Newsletters ago, you will remember that I was the other recipient when Marion and I retired from active service.) I know Rod will be pleased he shares this distinction with an adorable dog. 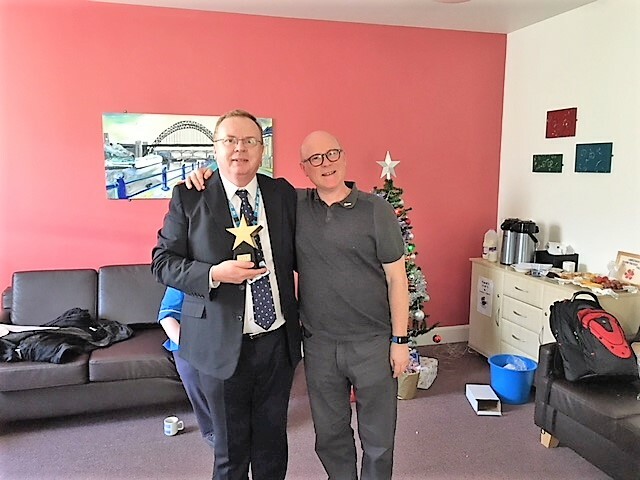 We should also give a big thank you to Dr Keith Reid and Ron Weddle of Northumberland, Tyne and Wear NHS Foundation Trust who managed to keep the award a secret from the lovely man. When hearing of the Full Monty, my human, Marion said, “Rod is truly a heroic person and one of the loveliest people on the planet.” and if you needed any more proof of why she and I think he is special, here’s what Rod himself says, “Bright/Star Wards will always be in my heart, I think you know that and I am thrilled that our Trust has really embraced this wonderful initiative together with Safewards as part of our “Talk 1st” project to make good wards even better”. As you will have seen from the long line of amazing wards putting themselves forward for Monty’s, he’s having a huge difference. But that’s our Rod. 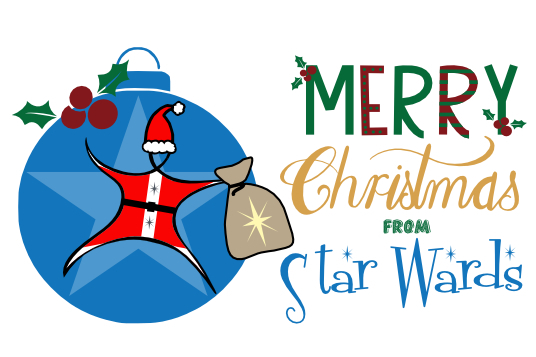 Merry Christmas to all the Rod’s out there who are so special and so admired by all of us here at Star Wards. We know Rod is only one among so many and want to thank each and every one of you for the amazing things you do, each day, every day. We’re thrilled that you’re a Star Wards member and we want you to know how deeply impressed we are by all the creative, therapeutic work you do. 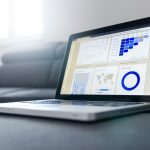 We hope you’ve found ideas in this newsletter which you’ll want to introduce today! 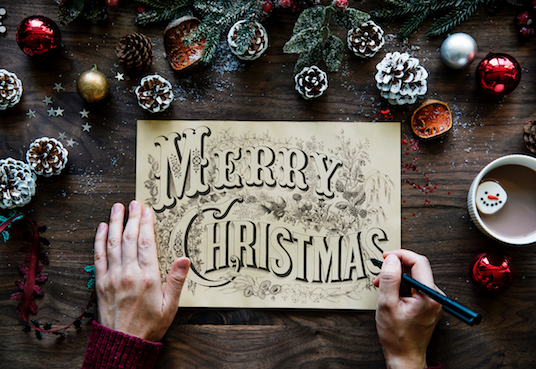 Have a wonderful Christmas and a happy new year.